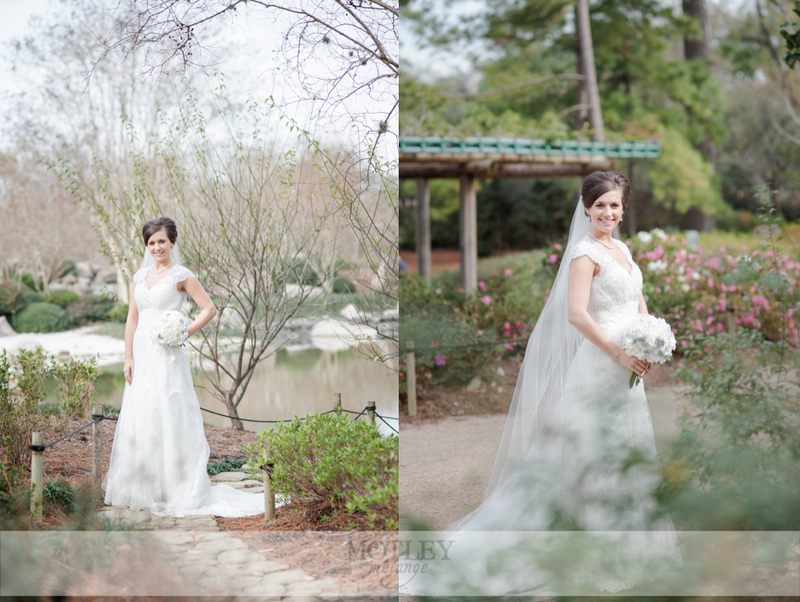 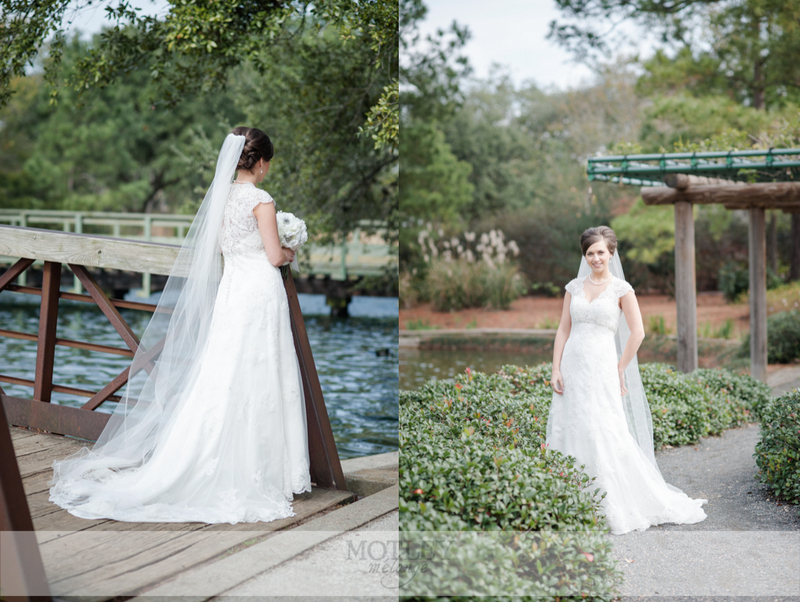 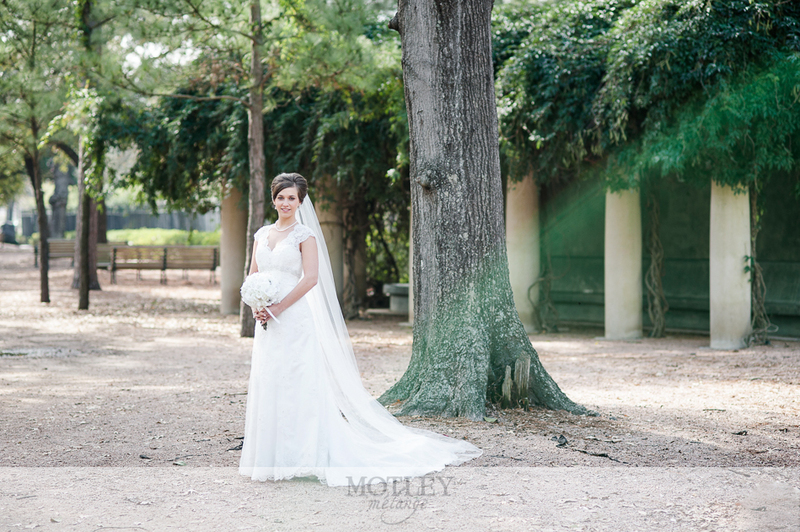 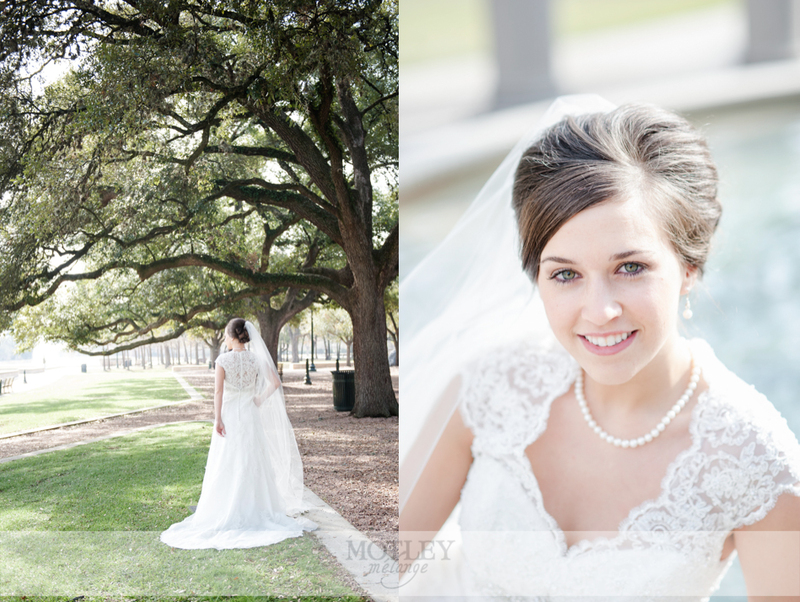 Houston Wedding Photographer: Hermann Park bridals in the mornings are so beautiful! 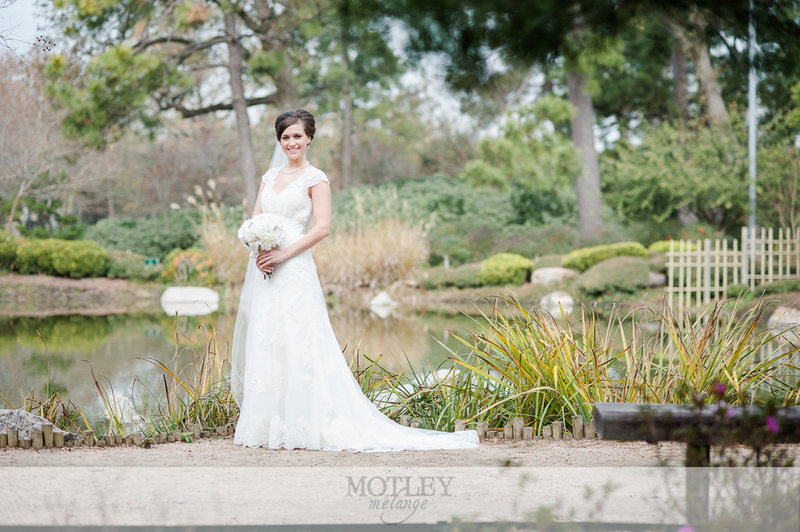 Not only do you not have to share your space with the crowds of picnickers, but there’s a quiet calmness to the entire park. 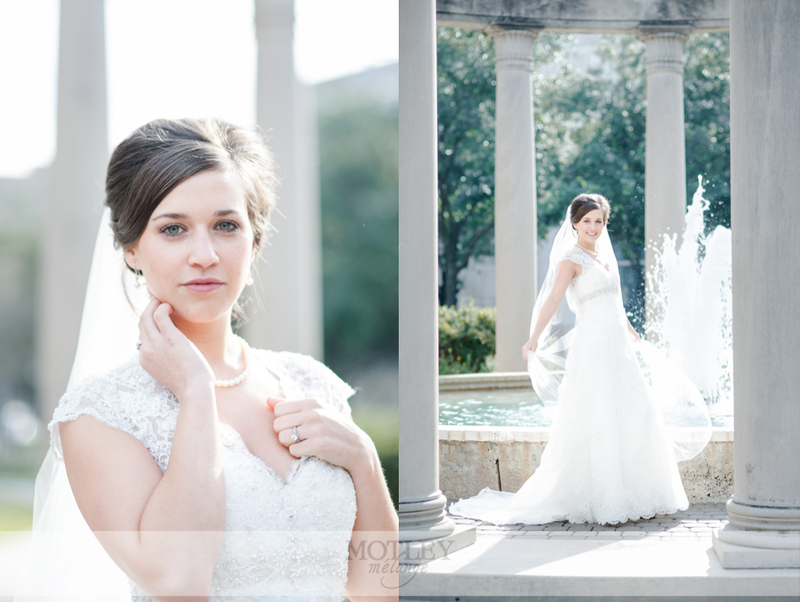 The ducks swim around with their little ducklings, the squirrels cheerfully chase each other through the trees and sound of the fountain in the distance creates a morning aura suitable for that hot cup of coffee and your favorite book. 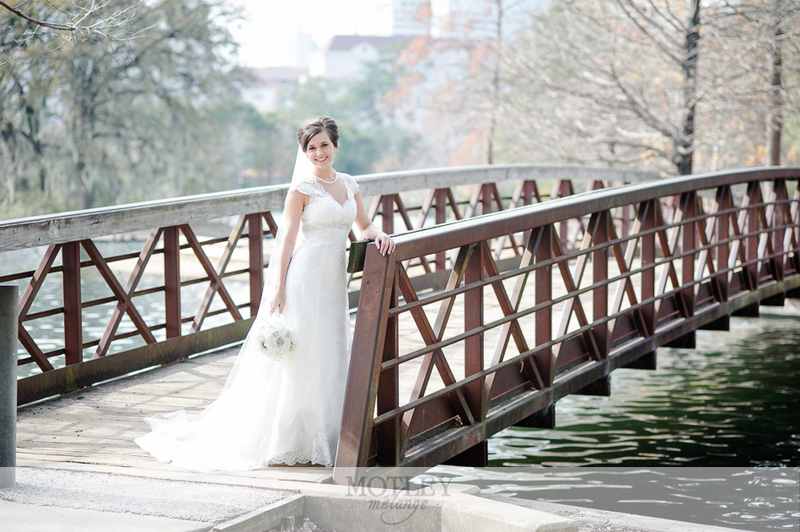 We love Hermann Park and all of it’s green and rustic glory! 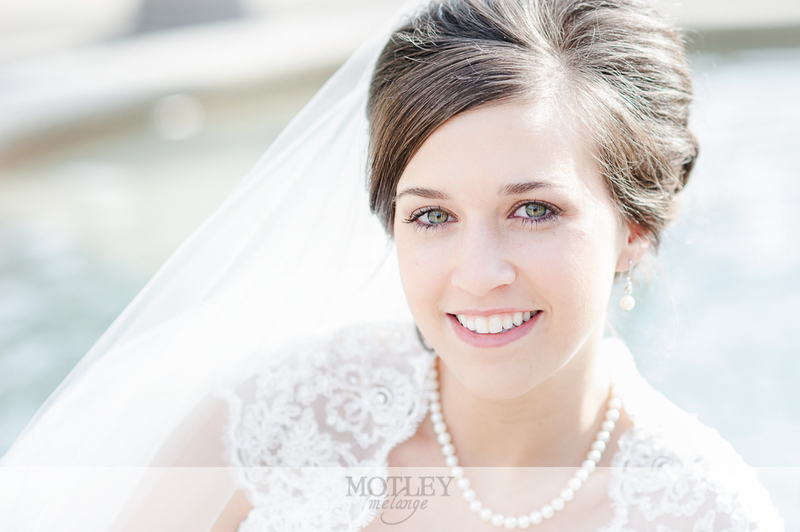 Hillary did an amazing job with this oh-so-gorgeous bride this past winter! 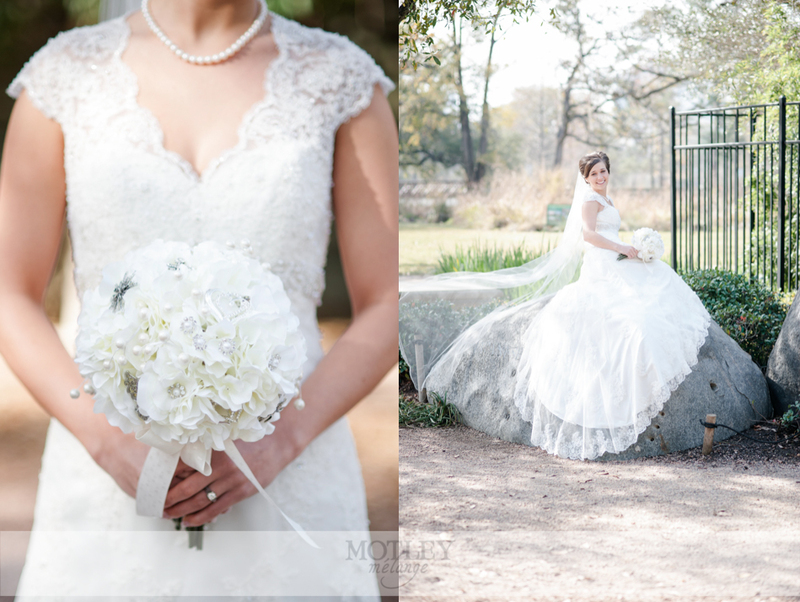 This first image is one of my absolute favorites showcasing this perfect vintage laced wedding gown amongst the country backdrop of this fabulous park. 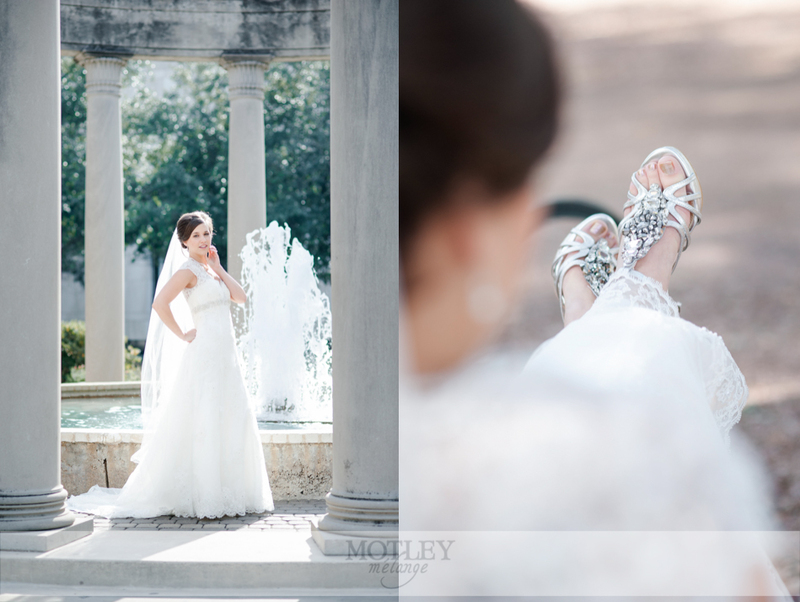 Shelly and her new husband, Michael, celebrated their wedding at Annunciation Greek Orthodox Cathedral this past Spring and it’s a must see! 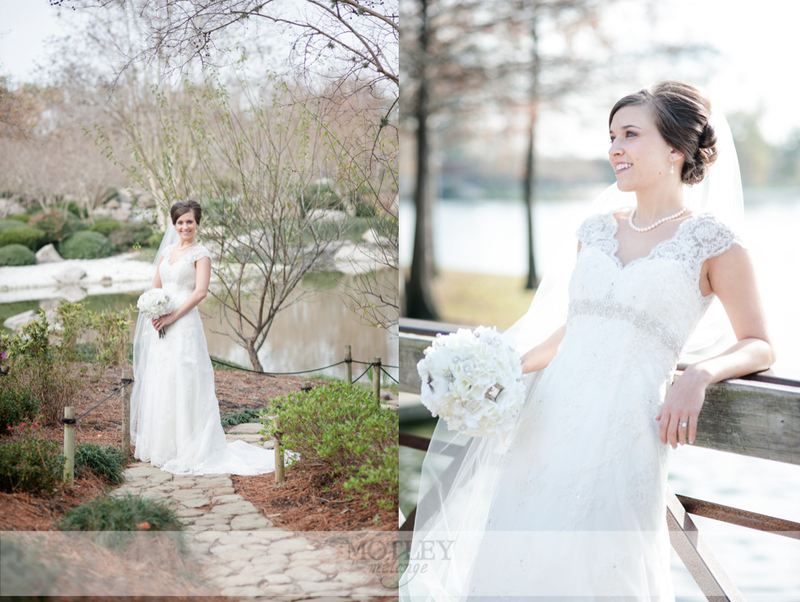 Their party, from beginning to end, was absolutely gorgeous. 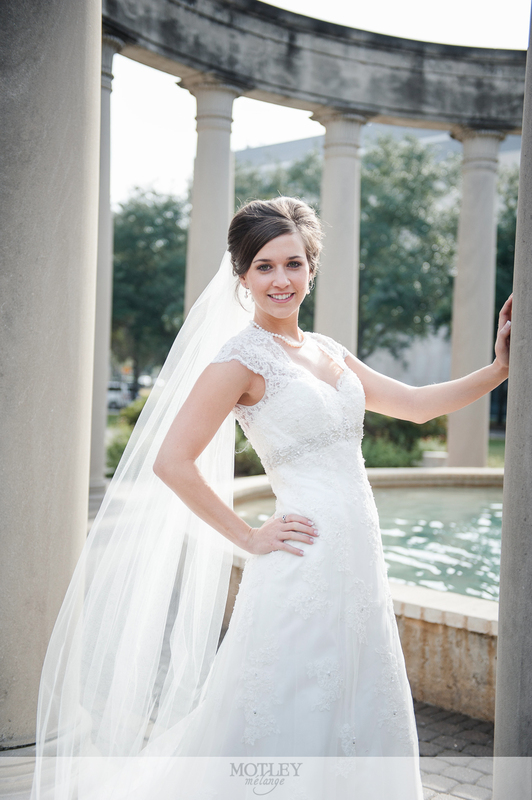 Their DIY details were perfect and their extra large guest list made for a dance floor that never emptied! 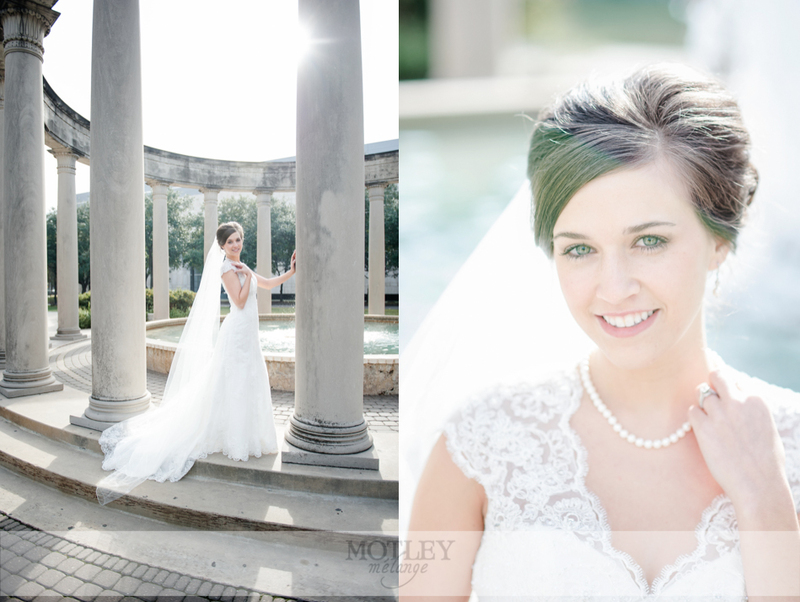 Such a great experience working with Shelly and her friends and family!